Conveniently located near DFW International Airport is Irving, Texas, a modern town with a long history. Today, this cultural center boasts a wealth of recreational opportunities, including dining, shopping, and music. Additionally, Irving is home to more than 80 parks with 2,000 acres of land, so residents and visitors canhike, bike, swim, and fish to their hearts’ content. 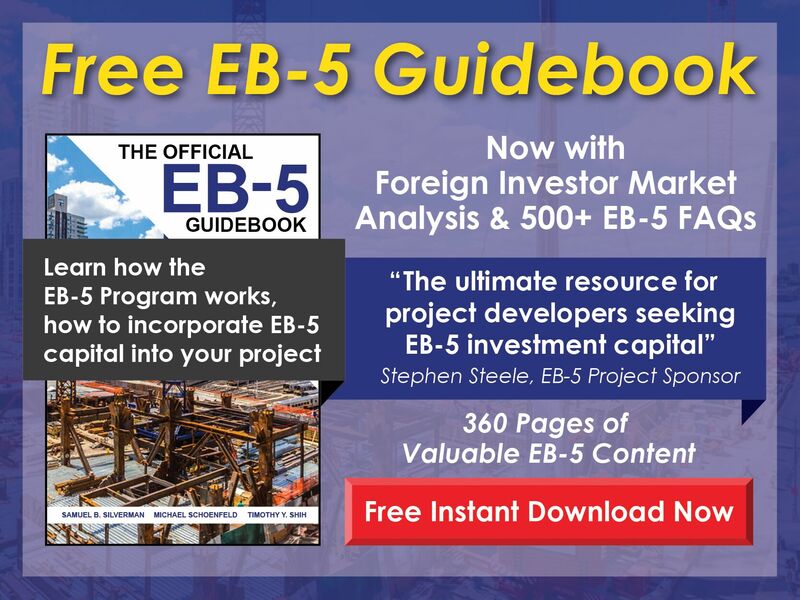 Wondering if Irving is the right spot for your EB-5 project? In addition to being a great place to live and work, this charming community is covered by EB5 Affiliate Network’s Texas Regional Center, which is approved by U.S. Citizenship and Immigration Services(USCIS). Contact us today to learn more about launching your EB-5 venture with help from EB5AN. We look forward to hearing from you. Get a leg up on your EB-5 project when you work with the EB5AN State of Texas EB-5 Regional Center. One of the benefits of partnering with theTexas EB5AN Regional Center is that it covers all of the state, including Irving. So no matter where in Irving your venture is located, your association with EB5AN will empower you to raise the necessary funds. Check out the USCIS website to learn more about our USCIS-approved immigrant investor regional centers. EB-5 investors are required to save or create 10 full-time jobs through their ventures, according to the USCIS. When you partner with a regional center, you can rest assured knowing both direct and indirect positions count toward the job creation requirement. This means that developers can fund their projects using a larger percentage of EB-5 capital from the outset.
. Take advantage of our EB5AN regional center. EB5AN’s team of business and legal experts are there to help you get your project up and running faster. From assessing jobs prospects to evaluating whether your Irving business qualifies for regional center affiliation, we do it all. Call us today for more information or contact our professionals online for support. Launch a new Irving EB-5 regional center with our help. Want to launch a new regional center for your Irving business venture? EB5AN has a team ready and waiting to help you complete your I-924 application faster. Because we understand the stumbling blocks associated with the I-924, we can help you avoid them as you navigate the process. And because we’ve helped complete hundreds of business plans and economic impact studies in accordance with USCIS standards over the years, you don’t have to worry about encountering any surprises on the road to approval. There’s a reason we’re able to complete an I-924 application in just three weeks. Want to get your Irving EB-5 regional center approved faster? Call today or contact us online for a response within 24 hours. We get new USCIS-approved EB-5 regional centers off the ground faster. 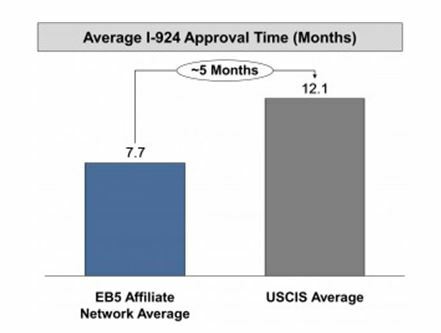 One of the many benefits of working with EB5AN is that we can help you get your I-924 approved faster. In fact, the processing time for applications we submit is five months shorter than the USCIS average. Launch your Irving EB-5 project in a targeted employment area (TEA). To take advantage of the benefits associated with launching your venture in a targeted employment area (TEA), start by checking out our Free EB-5 TEA Map online. You can also peruse our TEA Designation page for details on how this status helps EB-5 projects succeed, along with the USCIS approval process in general. After confirming that your regional center business is in fact located in an Irving TEA, contact the appropriate EB-5 TEA state agency to secure your certification letter. Our resource How to Get a TEA Letter offers sample TEA letters, supplementary documents, and other tips on validating your status. 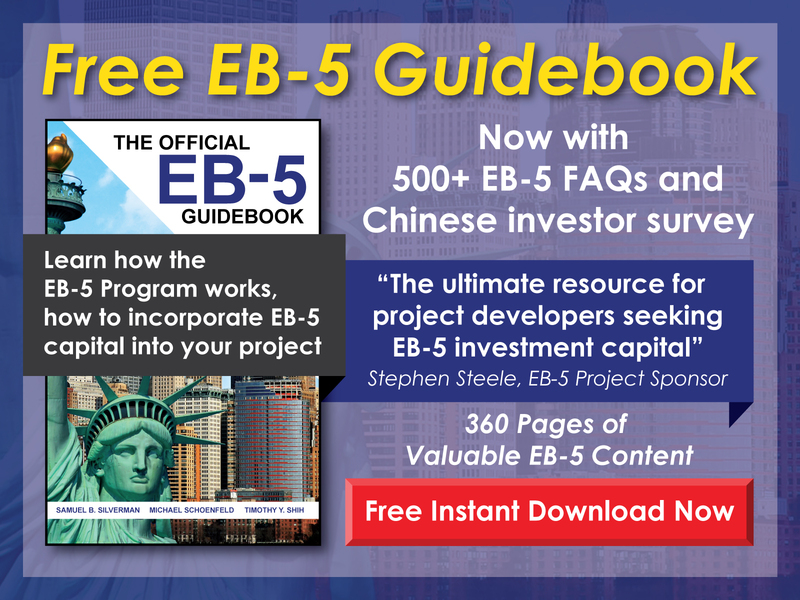 Call the EB5AN team at 1-800-288-9138 for more information on TEAs, or contact us online for details. A fascinating history and a bright future. Visitors flock to Irving, Texas, for a chance to experience the city’s storied history firsthand. One of the biggest draws, the fully interactive Ruth Paine House Museum,was once the suburban home where Lee Harvey Oswald slept the night before President Kennedy’s murder. Other areas of interest include the Jaycee Park Center for the Arts, which features two art exhibits and hosts numerous shows over the course of the year. And, of course, no visit to Irving is complete without a trip to see the Mustangs of Las Colinas, a famous statue featuring nine bronze horses running in a stream. Irving’s rich culture is just one reason that EB-5 investors are choosing the city for their new ventures. And EB5AN’s Texas regional center is in their corner every step of the way. Irving, Texas, is a city on the rise. With a population of 238,284, Irving has a large workforce eager for new opportunity. The city’s median household income was $61,362 in 2016 (up from $44,956 in 2000). It’s no surprise that EB-5 investors are choosing this rising Texas town to launch their businesses. Call us to learn how partnering with EB5AN on your Irving regional center business can help you achieve your dreams. Ready to launch a new venture while providing the people of Irving with gainful employment? Contact us today or call 1-800-288-9138 to speak to a member of our team. We look forward to guiding your through the EB-5 visa process while helping you achieve your dream of permanent residency in the United States.